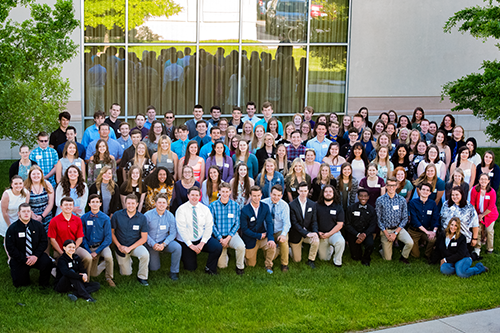 Each spring, Bay Area Community Foundation grants out nearly half a million dollars in scholarships to our local Bay and Arenac county students and residents looking to return to school. 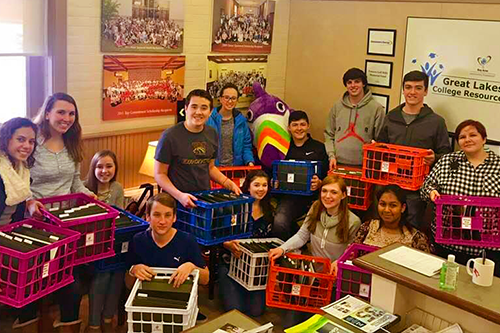 This is just one way the Community Foundation is supporting education in our community. We work with hundreds of donors that are passionate about education in our community. Thanks to them, we are able to offer more than 200 scholarships to graduating seniors, current college students, and adults returning to school. 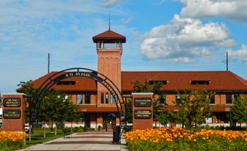 We offer free one-on-one help sessions at our Great Lakes Bay College and Career Resource Center. We can help individuals of all ages to fill out FAFSA forms, prepare for a GED, navigate the college pathway, explore career options, and more. Every year, Bay Area Community foundation awards more than 200 scholarships to graduating high school seniors, current college students, and adults returning to school. 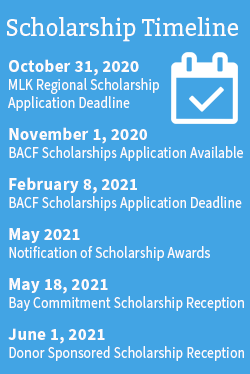 This includes our Bay Commitment Scholarship and MLK Regional Scholarship. This unique scholarship is available to first-generation college students, those whose parents or guardians do not hold a bachelor’s degree. 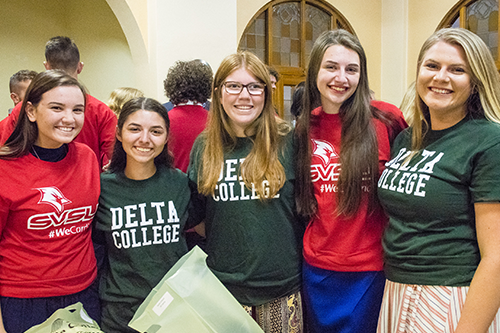 We award $2,000 for up to 100 students each year to attend either Delta College or Saginaw Valley State University. Students looking to apply for the Bay Commitment Scholarship will do so as a part of our scholarship process. 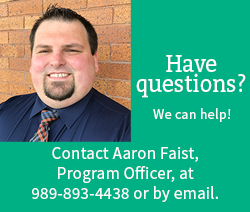 Call or stop in our resource center for help with FAFSA forms, applying to college, obtaining a GED, exploring careers paths, earning a certificate, determining financial aid opportunities, and more. 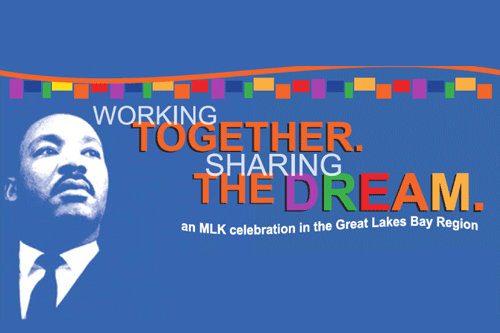 In collaboration with Saginaw Community Foundation and Midland Area Community Foundation, the MLK Regional Scholarship is awarded each year to area high school seniors who actively embrace Dr. King’s dream of improving racial harmony and social justice.